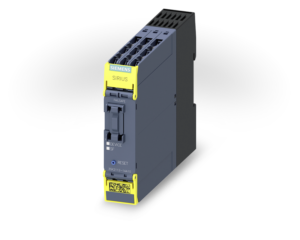 The Siemens SIRIUS 3SK flexible family of safety relays demonstrates safety applications can be implemented quickly, easily, and efficiently. The safety relays are certified in accordance with IEC 62061 and ISO 13849-1 and are applicable internationally. The SIRIUS 3SK safety relay now is available in two versions, 3SK1 and 3SK2. Both device versions can be used in stand-alone as well as integrated solutions. The complete 3SK family offers scalability for all safety applications, from the simplest to the most demanding. 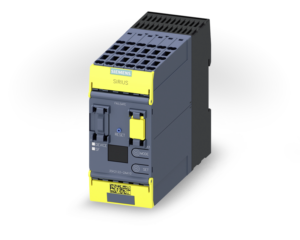 The modular, consistent end to end functionality design of the SIRIUS 3SK1 Safety Relays give you simple flexibility in configuring and commissioning, and even when expanding or adapting your plant. 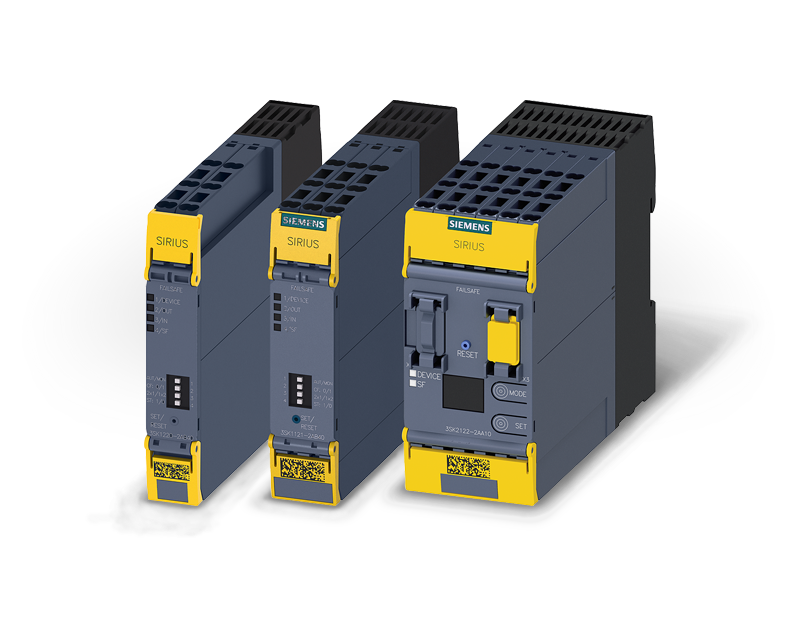 These safety relays support simple safety functions such as EMERGENCY-STOP and protective door monitoring up to SIL 3 and PL e – easily, quickly, and without any programming knowledge. The flexible family of modular designed safety relays has been expanded with the addition of the new SIRIUS 3SK2 safety relays. The 3SK2 enables multiple safe disconnection paths need to be implemented, in a single device. This line includes the new safety functions of protective door monitoring with interlock or muting. The ranges for the 3SK2 devices are set with the intuitive SIRIUS safety software by simply dragging and dropping, creating new possibilities with no necessary elaborate wiring or programming.